May has been another busy month for our Sales Manager David, he is now back in the UK after visiting customers in China, Israel & Scandinavia. During the first week of the month, David travelled to China to see our Distibutor Beijing Ben-Hua. He also visited other clients based in Tianjin and Hangzhou to discuss upcoming projects involving; 7300w² Monitors, OxyTechw² RDO Pro-X Sensors, WaterTechw² ph8000 Sensors, TurbiTechw² HR Sensors, and TurbiTechw² LR Sensors. David attended Asia’s leading environmental show IE Expo China 2017 in Shanghai. The exhibition is an ideal platform for professionals in the environmental industry to develop and exchange business ideas and is a great networking event. The following week David flew to Israel to meet with our customer Emefcy, who specialise in developing energy-efficient waste water treatment solutions. 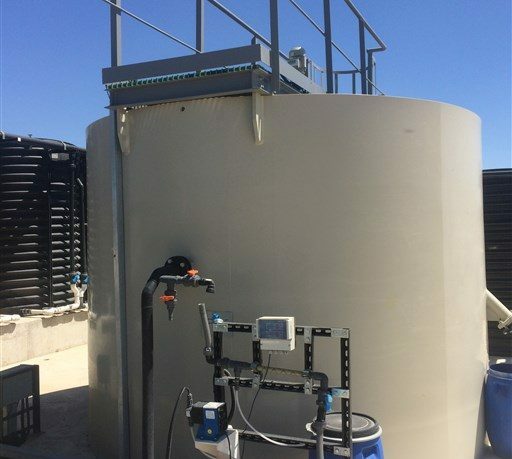 Emefy are currently progressing a new biological treatment process using Partech 8100 Sludge Blanket Detectors and IR40 Sensors for sludge control. David ended the month in Norway and Sweden, catching up with new and existing partners to increase Partech business in the region. We are now supplying TurbiTechw² LA Sensors and WaterTechw² ph8000 Sensors to a Swedish company – Aquajet Systems AB. The sensors are in action to help control waste water which is produced by water jets they use to break up concrete. Keep an eye on our blog for the next installment of Travels With David. You can take a look at some of David’s other adventures here.